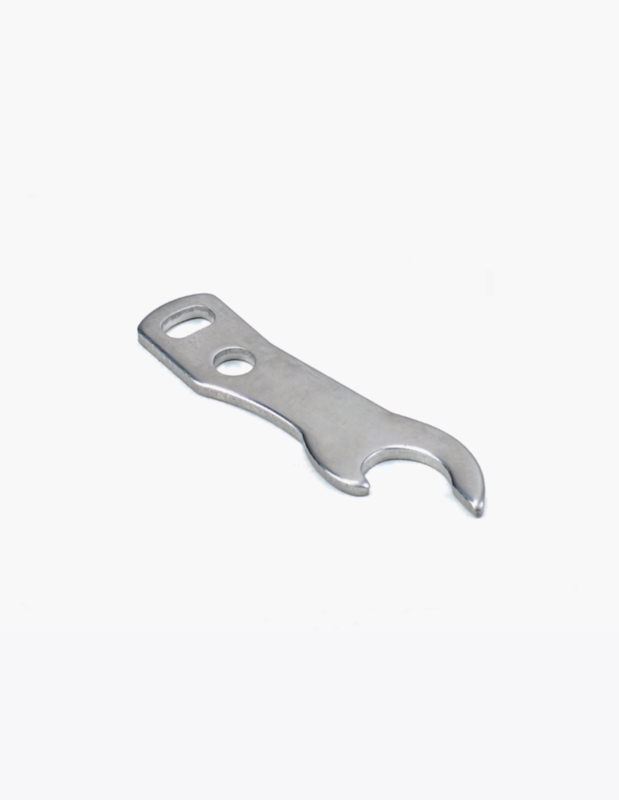 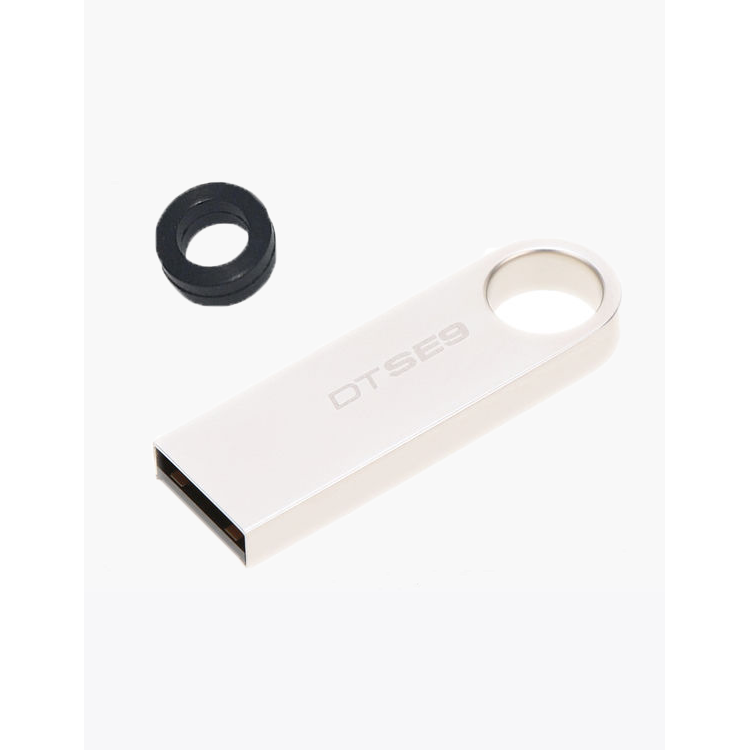 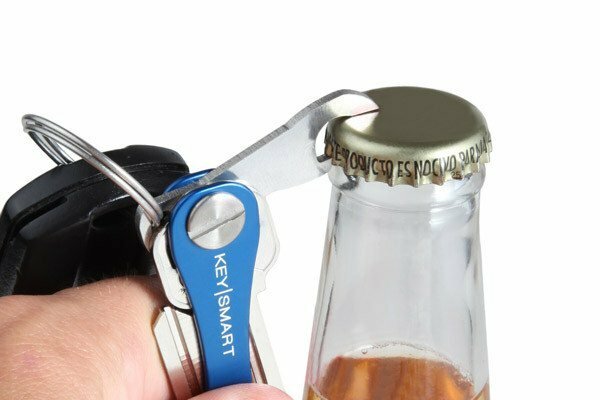 Wish you could bring a bottle opener that is small and lightweight? 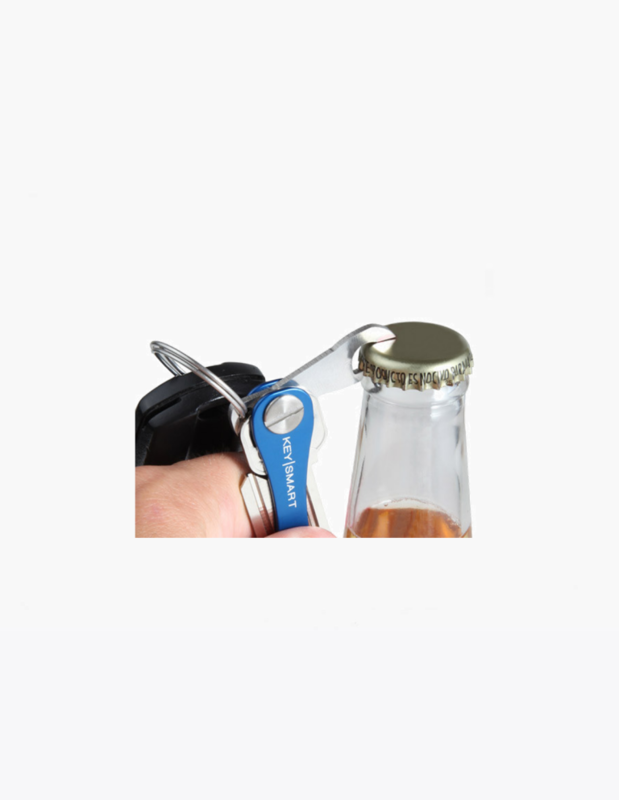 Introducing the Bottle Opener Accessories!!! 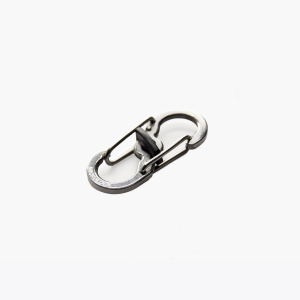 – Compact and low-profile design. 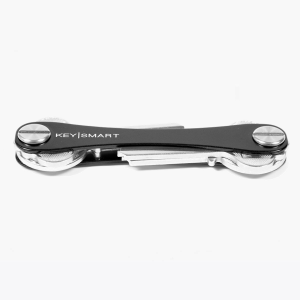 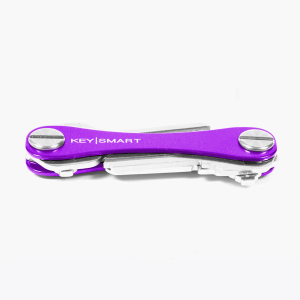 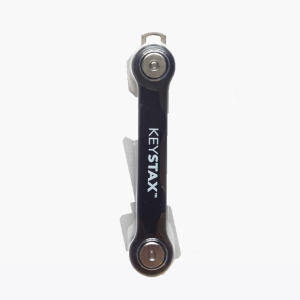 Rotate a bottle opener from your KeySmart 2.0 when you need it most, then fold it back inside out of sight. 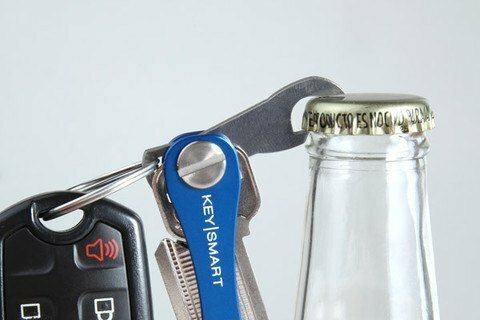 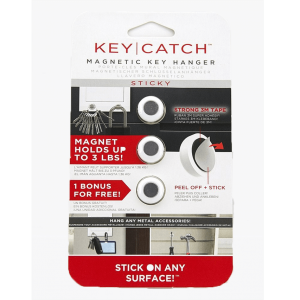 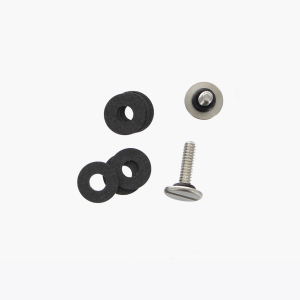 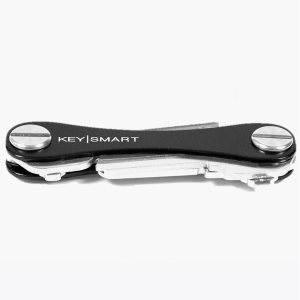 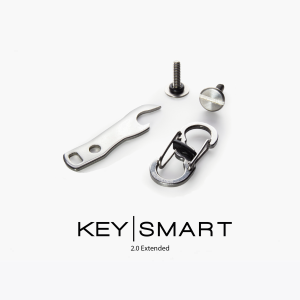 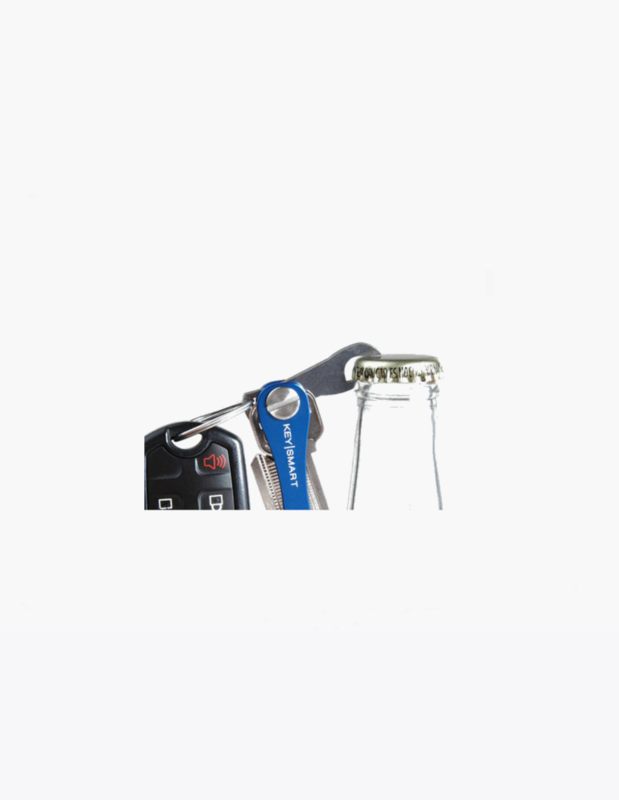 KeySmart bottle opener accessory replaces your loop ring so it does not add any bulk to your current setup.